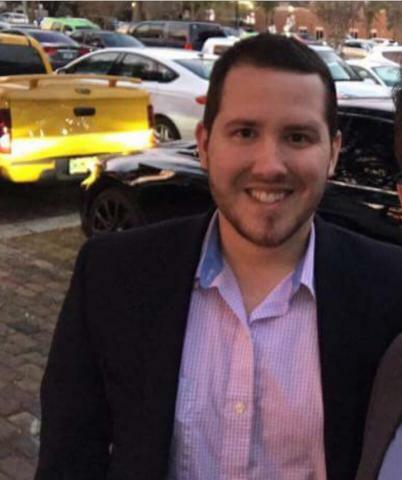 Brandon Falcon of Falconics Marketing Agency in Orlando will be attending the NAMMBA Connect Conference in Washington, DC. Attendees will be able to get expert web design, lead generation and SEO tips and guidance. Brandon Falcon, the CEO of Falconics Marketing Agency in Orlando, Florida, has announced his firm will be attending the NAMMBA Connect Conference on September 18. It is the nation’s only conference for originators, operations and real estate professionals and is designed to connect individuals with industry stakeholders, trainers and peers. NAMMBA events are designed to provide cutting edge training, education, and professional development for anyone in the real estate finance industry. The Washington DC conference in September connects individuals with other like minded professionals from across the country. As the gold standard for real estate finance education, NAMMBA events set the tone for the rest of the year. It will be held in the Double Tree by Hilton hotel in Washington DC from 9am to 5pm. Falconics Marketing Agency will be at the event with a sponsored table. Brandon Falcon, who is the NAMMBA Chief Marketing Strategist, will be on hand to provide knowledge and expertise for interested parties at the event. Since Falconics has partnered with NAMMBA, the organization has increased its digital reach by almost 30%. Brandon and his team will be talking on strategies and what other local businesses can do to generate similar results. In addition to this, they will be collecting business cards for a raffle of nearly $1200 in value. Falconics will be giving away one month of SEO services and one month of social media marketing to one lucky winner. The Orlando digital marketing experts are known for their high quality service and for their analogue approach to the digital world. They offer unique and personal services to help clients improve their web presence, get more leads, and increase sales. Falconics offers website design, social media management, search engine marketing, graphic design, creative branding, high quality support, and more. Interested parties can find out more on the URL above or get in touch at the event in Washington, DC.